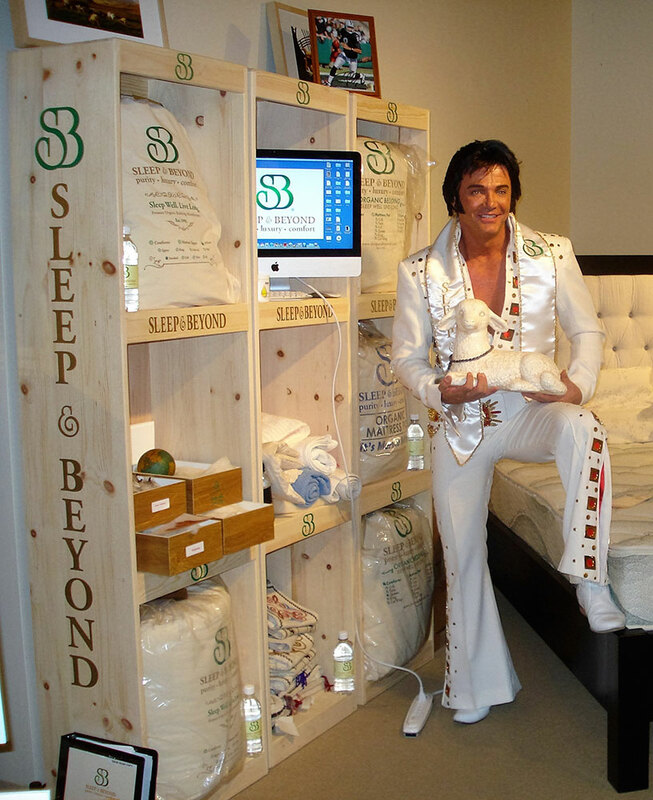 Please give us a call or email us if you would like to share your experience with S&B bedding or have any questions. We look forward to hearing from you. Have more questions or ideas for collaboration? We would love to hear from you. Please fill out our form below or submit your inquiry through our Live Chat (bottom right) and one of our S&B team members will be in touch with you shortly.